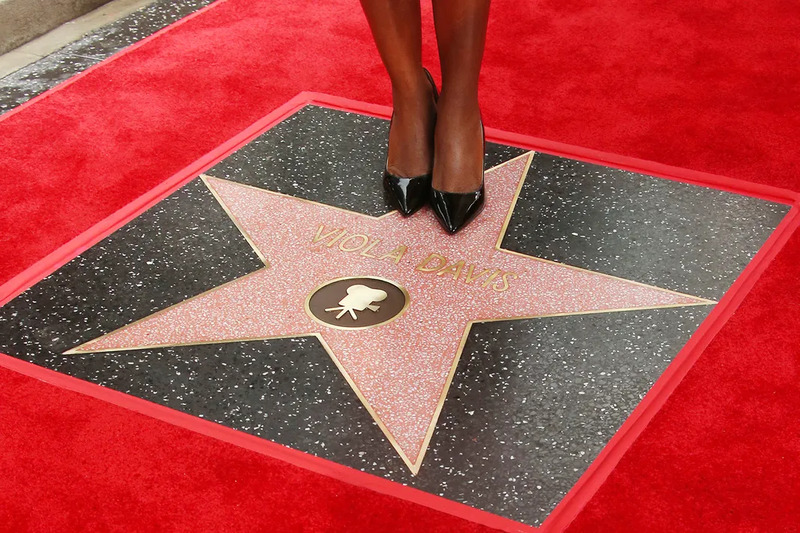 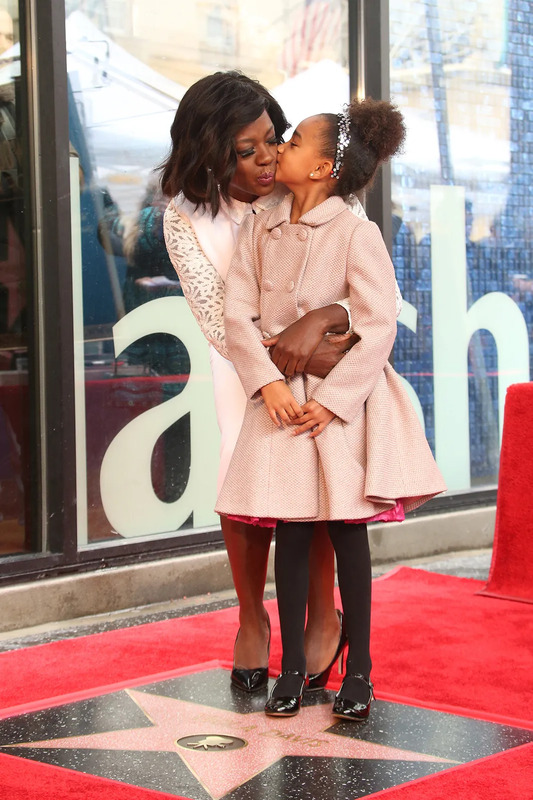 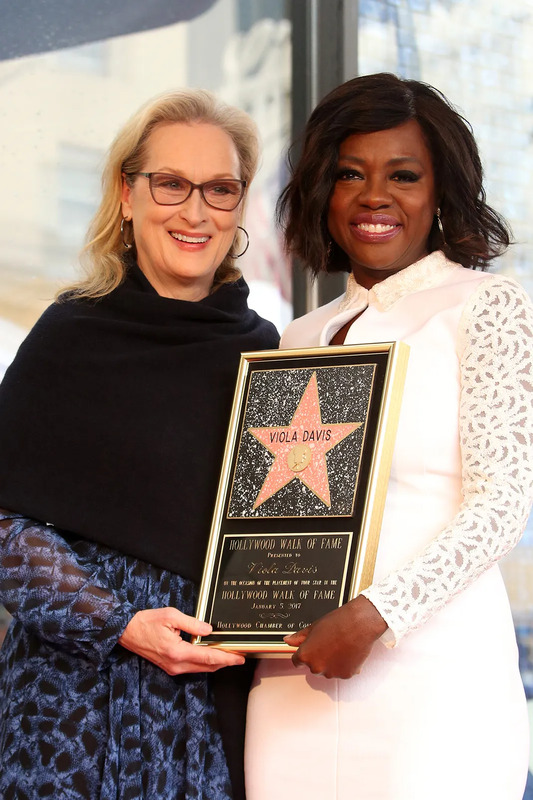 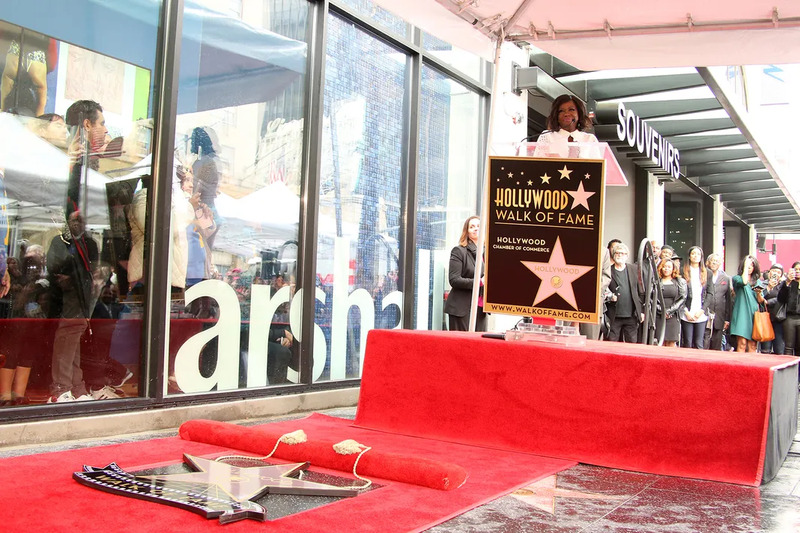 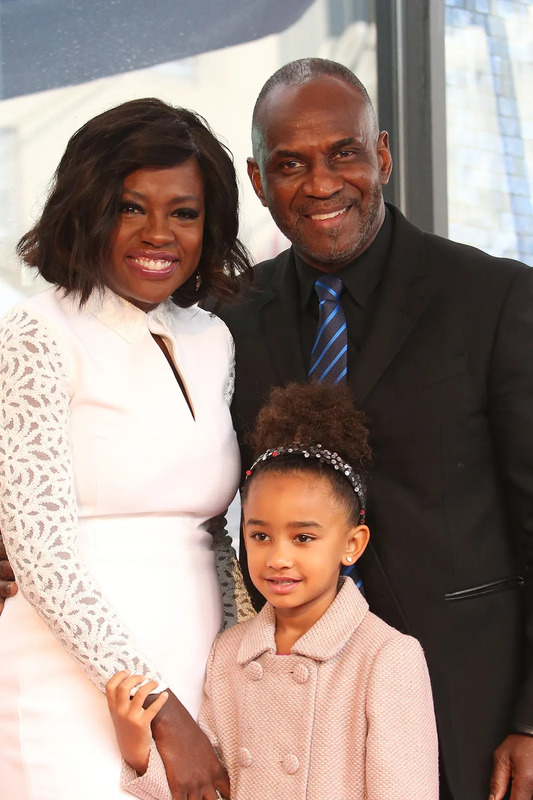 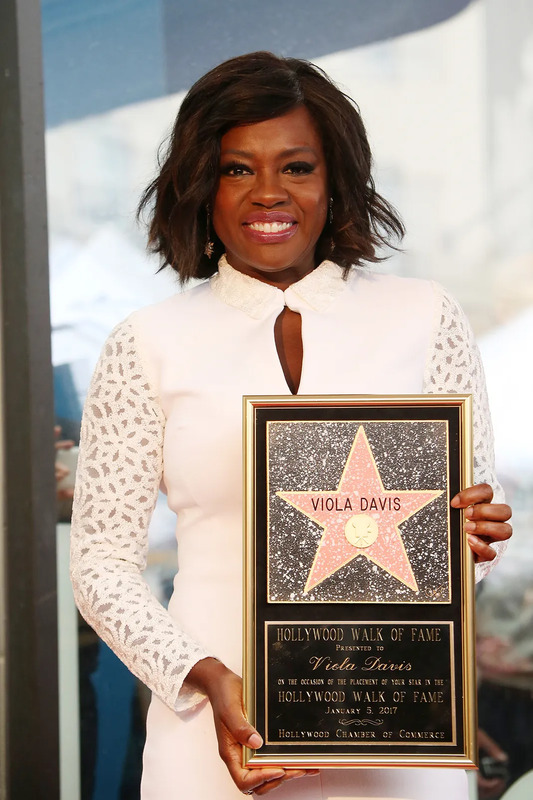 Emmy award winner and Oscar nominee Viola Davis received her well-deserved star on the Hollywood Walk of Fame. 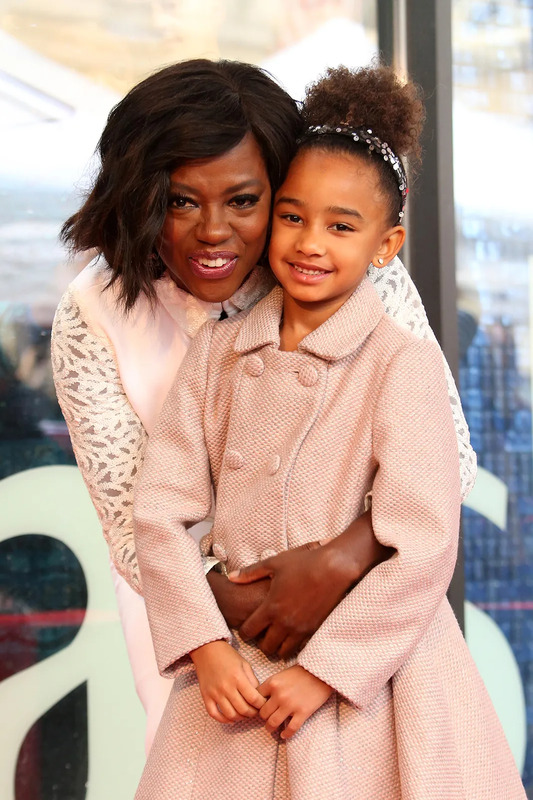 The How To Get Away With Murder star sparkled and shined for the camera as she posed with her family and her dear friend Meryl Streep. 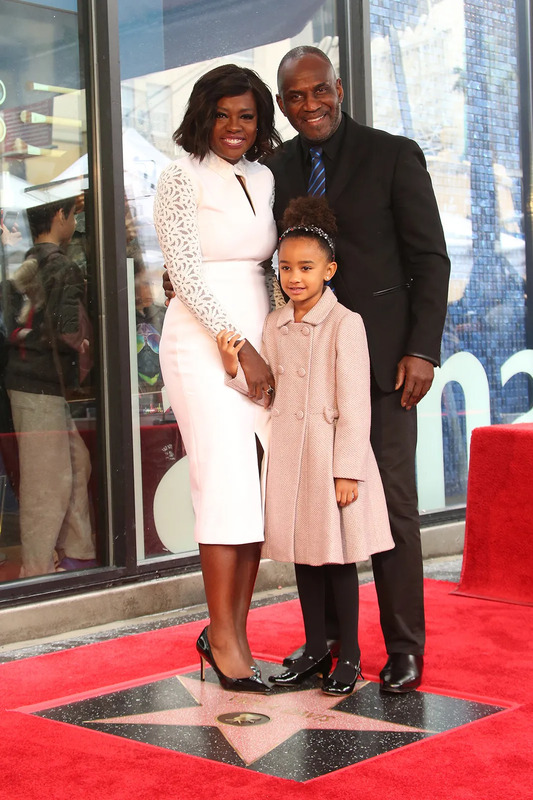 Check out the photos for yourself below.